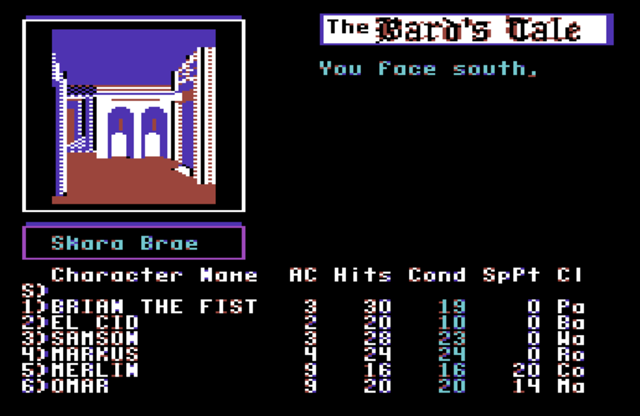 Indie Retro News: The Bard's Tale C64 - An Easyflash Cartridge RPG Release! 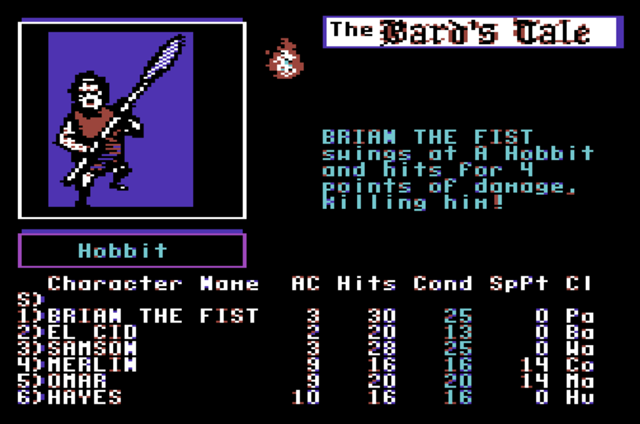 The Bard's Tale C64 - An Easyflash Cartridge RPG Release! The Bard's Tale: Tales of the Unknown has been released as a CRT download suitable for installing on an Easyflash cartridge for the Commodore 64. This classic tile-based RPG is regarded as one of the founding fathers of the genre, and is still extremely playable. Even more so, now, as this Atlantis release has fixed the cumbersome multi-load format of the original cassette and disk versions. As well as adding new features such as extensive documentation including a handy map of "Skara Brae" (the main town where you start), German and English localisation, a new main menu with quick access to the Party creator, training modes and the game's first sound track which you can hear while reading the docs. 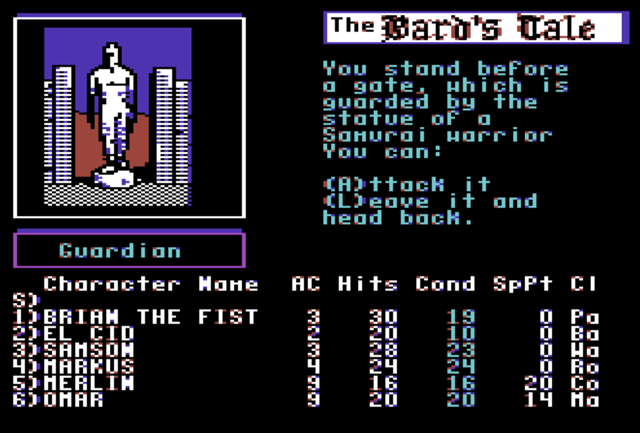 The original Bard's Tale was released in 1985, originally developed for the Apple II, but saw ports on many 8 and 16 bit home computers and consoles (including the C64, and NES), the series would see 2 sequels in the 1980s and a 4th in the series is currently in development after a successful crowdfunding campaign secured over $1.5million on Kickstarter in 2015. The game is still great fun to play, although very difficult, as random encounters with a group of strong enemies at the start could wipe out your party in one fight. But in an era of quick saves, and grinding out easy victories for XP and levels in modern RPGs, it's actually quite a refreshing challenge to struggle through these early levels with a novice crew, picking when to attempt to flee and when to fight. Make sure you read the docs and keep a spells guide to hand. This will take you right back!